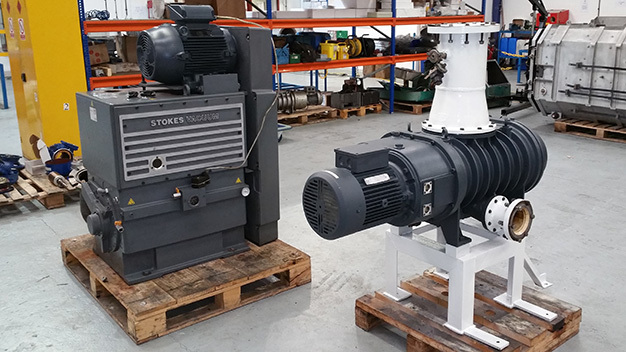 VFE’s specialist workshop has been designed for the remanufacture of all pump makes and models. Our trained and experienced engineers can repair and remanufacture to the highest standards. We test and record our results to ensure unrivalled quality control.